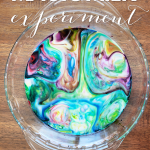 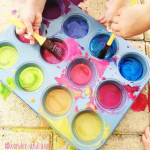 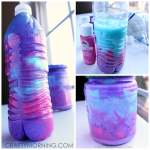 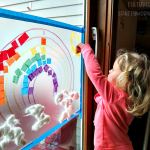 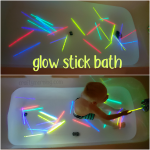 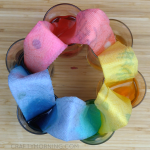 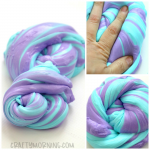 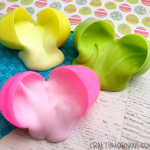 Here’s a fun jelly bean science experiment you can do with your kids! 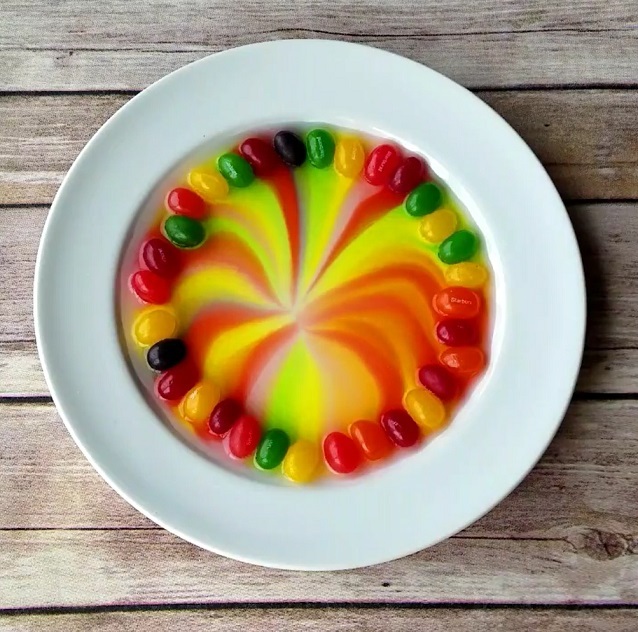 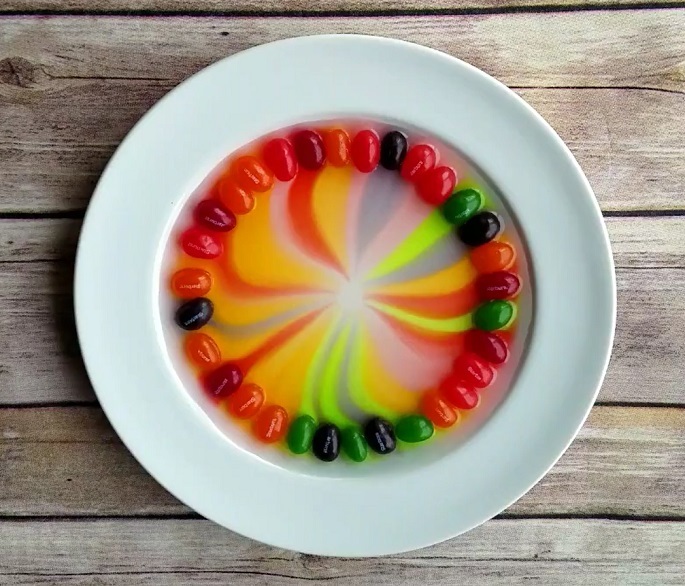 Arrange jelly beans in a circle or square on a plate. 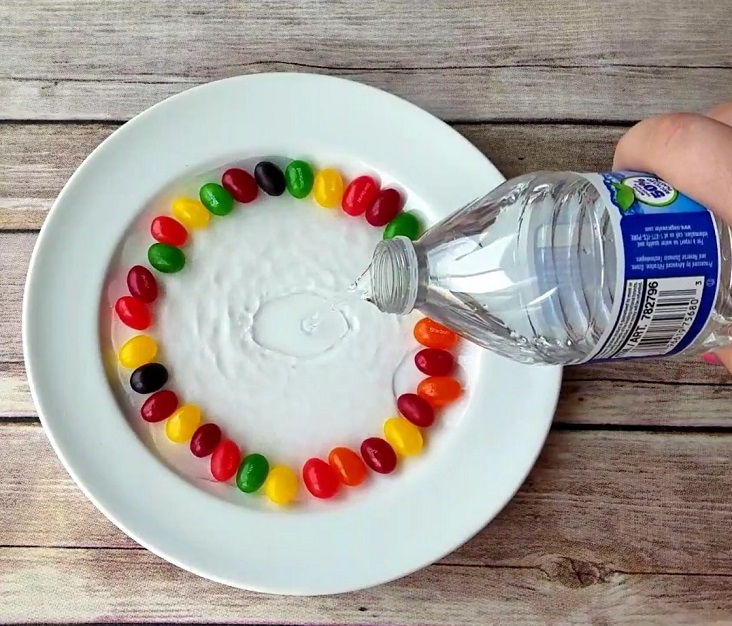 Pour water in the middle (doesn’t matter if it’s cold or hot) and let it sit! 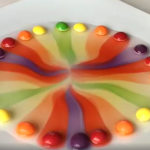 Over the next minute or so it will spread to the middle making an awesome design!